Was 29 years at the time of selection. Lt.., U.S. Navy, is originally from Richland, Washington. She graduated from the U.S. Naval Academy with a bachelor's degree in systems engineering. A Gates Cambridge Scholar, Barron earned a master's degree in nuclear engineering from the University of Cambridge. As a submarine warfare officer, Barron was a member of the first class of women commissioned into the submarine community. 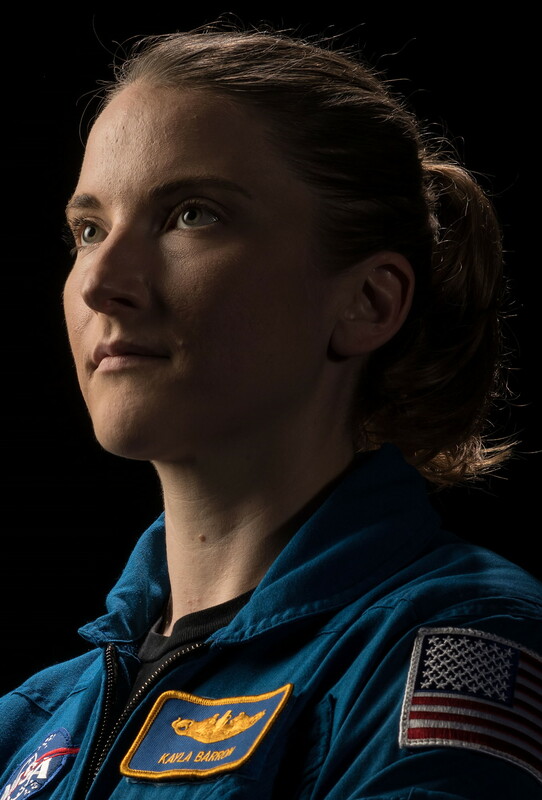 She'll come to NASA from the U.S. Naval Academy, where she has been serving as the flag aide to the superintendent.